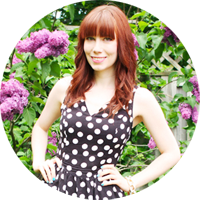 Sorry that I have neglected my blog for so long. Life has been pretty busy. I was really sick, then I had my family birthday celebration, work was busy, and then all the craziness in Japan happened! (My best friend teaches in Japan, she is safe and is in sunny Florida now with her family.) And now I’m sick again. Oh dear. I’ve missed a few weekly etsy pick segments, but I promise I’ll make up for it! I’ve also fallen behind in my 52 weeks photo project so I’m busy playing catch up with that as well. 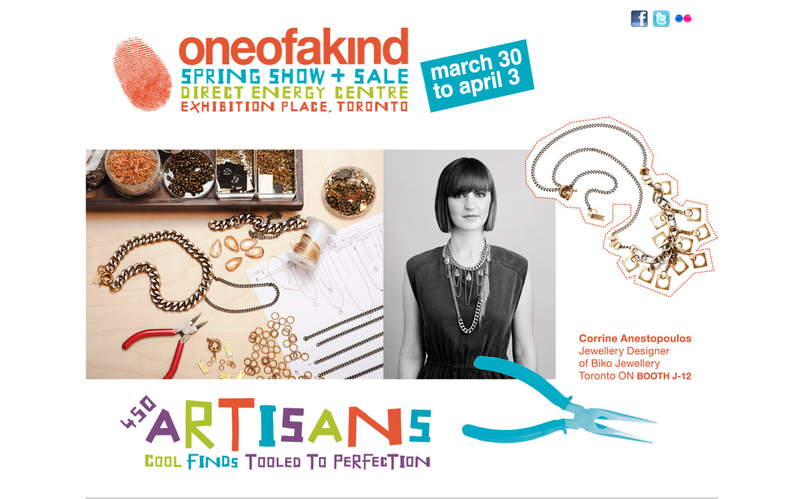 In other news though, next week is Toronto’s handmade/craft show One of a Kind! It takes place from March 30th until April 3rd. Tickets for adults are only $10 online, or $12 at the door. The show takes place at Toronto’s Exhibition Place, and is open from 10am until 9pm every day except for Sunday when it closes at 6. It’s not just all about the shopping though, they have tons of events too, panels & workshops, how to’s and more! So be sure to check out their website to plan your visit. I’m hoping I’ll be well enough by then to go for one of the days, and will do a follow up post if I’m able to go. This entry was posted on Monday, March 21st, 2011 at 4:41 pm	and is filed under A Day In The Life, Events, Neat Stuff, Shopping. You can follow any responses to this entry through the RSS 2.0 feed. You can skip to the end and leave a response. Pinging is currently not allowed.